Welcome to Butterchurn Guest House, Otterburn, Northumberland, where you will always feel home from home. 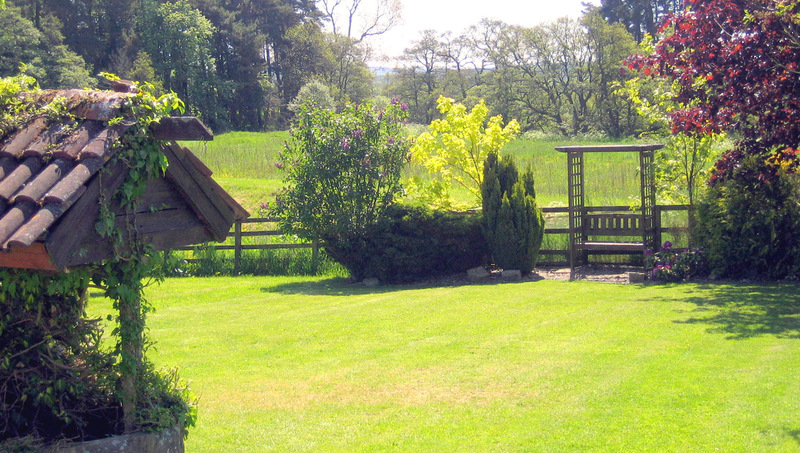 Situated on the A696 Butterchurn Guest House is a natural stop en route to and from Scotland. 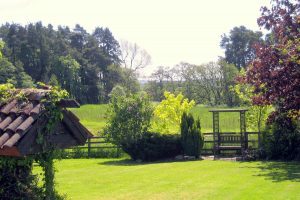 We are ideally positioned to explore the sites of Northumbria and the Scottish Borders. 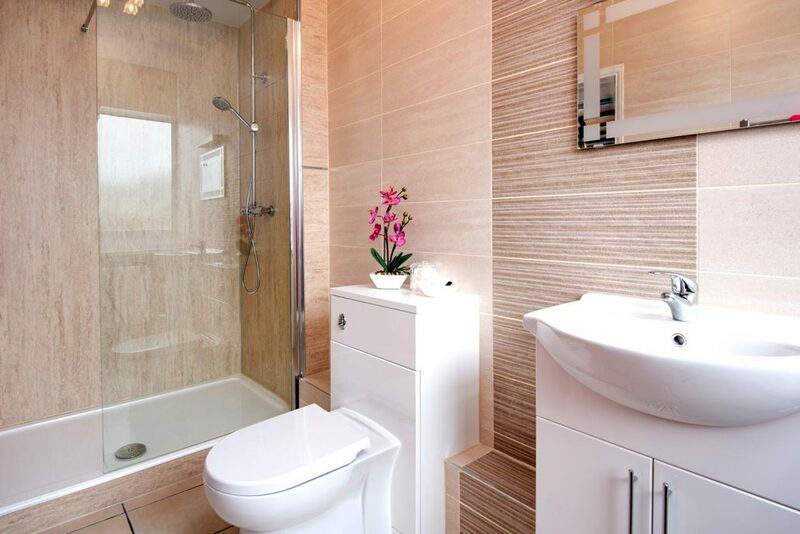 Approximately 3o miles north-west of Newcastle Upon Tyne on the banks of the River Rede. 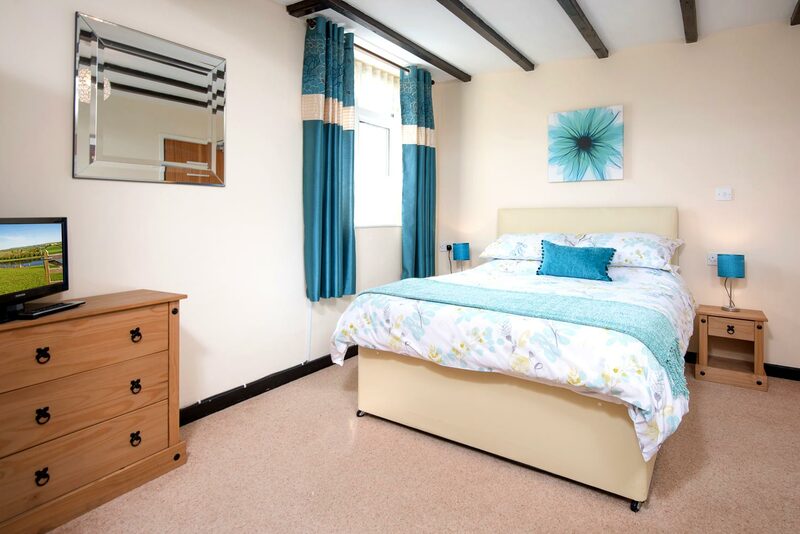 All guests have all day access to their spacious rooms and can relax in the comfortable TV and residents lounge. 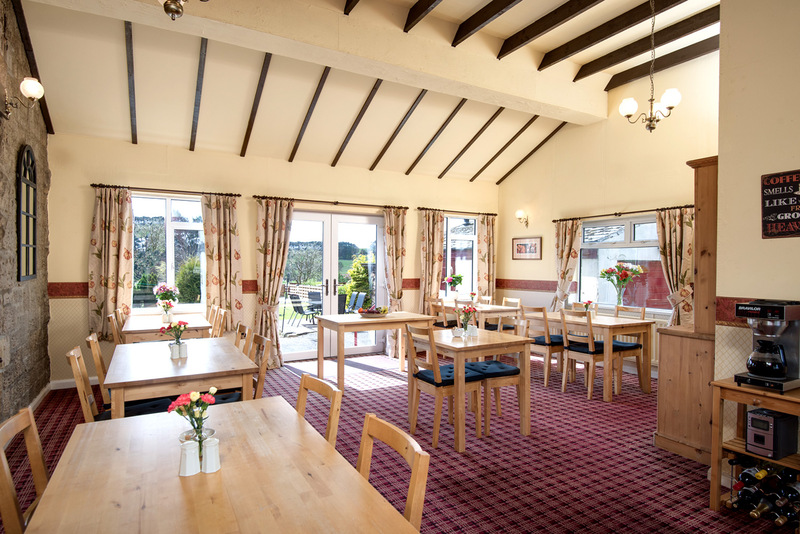 The breakfast menu contains a number of alternative breakfast choices, there is the traditional full cooked breakfast or the lighter continental breakfast. We are lucky to be located in such a beautiful part of the North-East of England, in such an idyllic location. 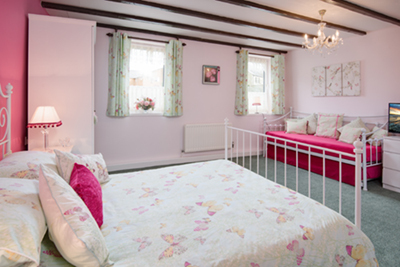 We are situated in a prime location for those who love to explore the countryside. 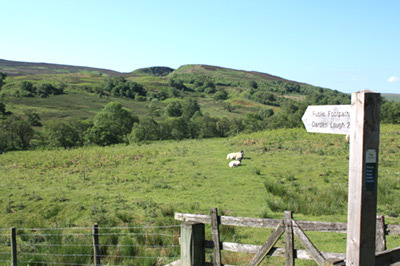 Major attractions are close by including Hadrians Wall. 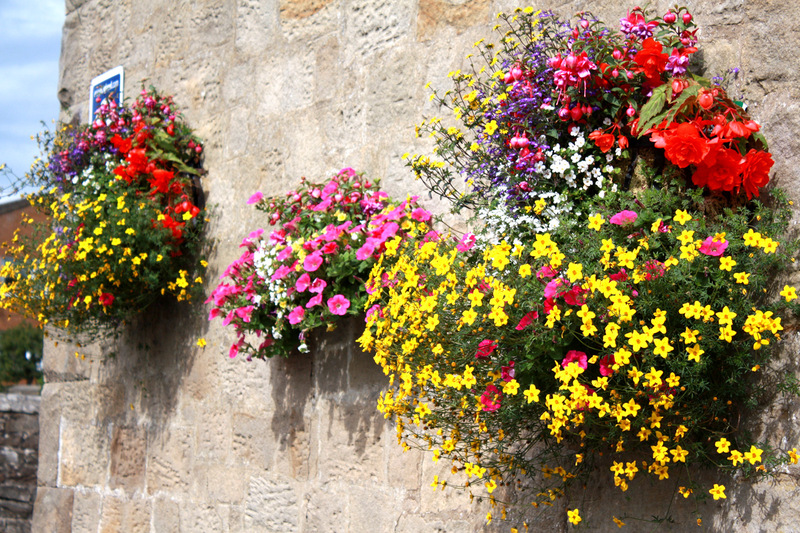 The vibrant city of Newcastle is a mere 30 miles away, and picturesque market towns of Corbridge and Hexham are close by. 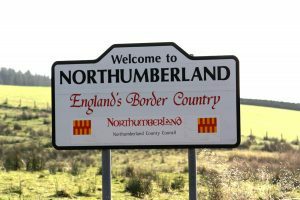 Northumberland is such a beautiful part of the country with plenty of heritage and history, rich in abbeys, castles and cathedrals. 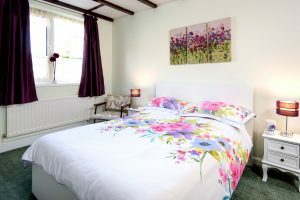 Butterchurn has eight comfortable, centrally heated, double or twin bedded rooms, one family room, and one single comprising of en-suite bedroom and seperate lounge, all with free Wi-Fi access. 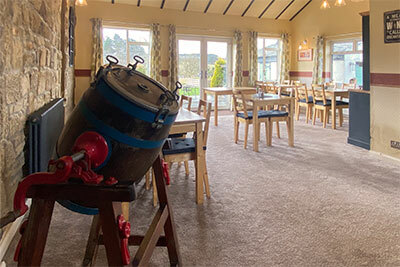 Enjoy a traditional, hearty Northumbria breakfast from our dining room overlooking our beautiful garden, with exquisite views of the surrounding countryside. Visit this area of natural history and heritage. 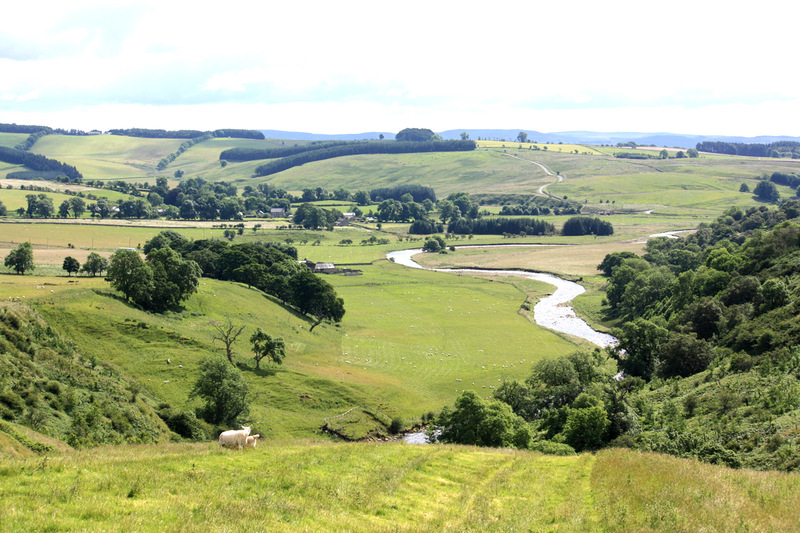 Amazing countryside, beaches, and historical buildings, abbeys, castles and don’t forget hadrians wall. 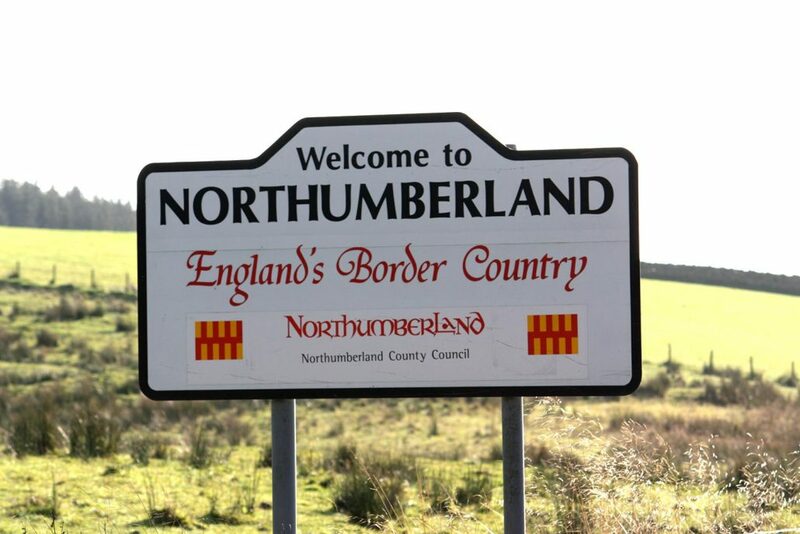 Northumberland is a beautiful part of our country with something for everyone. Thank you to our customers for great reviews! We take pride in our Guest House and value what customers say about us. Thank you to our guests for our superb reviews that have been left for us!